Gearbest Double sale: Gearbest has offered lots of great deals in gadgets this year. They have introduced many sales in which they offered great discount on best products. The online shopping site, GearBest is ready to roll out another big sale in these last months of 2017. GearBest will soon declare the 11.11 sale which will reasonably the biggest sale on the internet. It will come with some exciting deals for their buyers and also for new buyers. 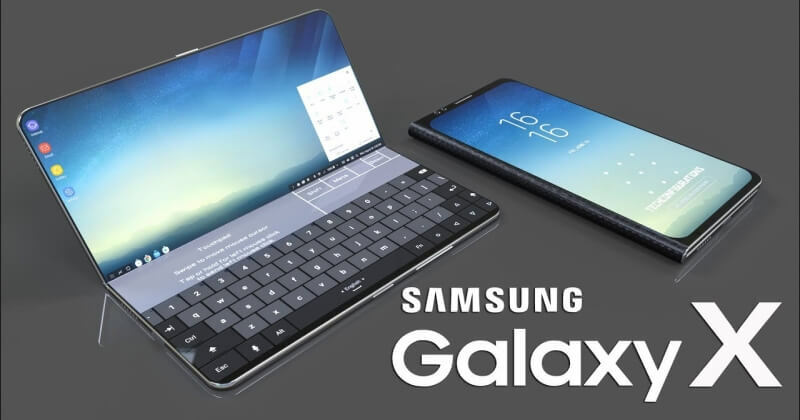 The online buyers will get a best chance to buy gadgets in the upcoming Gearbest 11.11 The buyers will notice jaw-dropping deals with a huge price drop in latest brands. The upcoming sale includes many sections which you will like. If you want to participate in this sale, then you need to know the timings. The sale will start on November 1 and the customers can register on that day itself. The sale not only has great deals but also full of entertainment. You can play exciting games in which you can get discount coupons on the product you want to buy. At first, you have to log in to Gearbest account. Each customer will have three possibilities to take the gift box. If you want an extra chance, then you have to share information on the social media. So, share more to win more. Gearbest has previously declared that they will come with numerous products with unbelievable discounts. 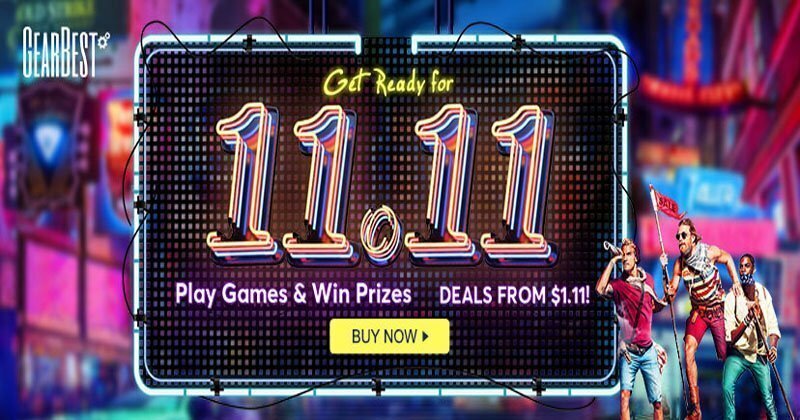 GearBest has a secret meaning in the name of 11.11 sale. They have decided to convert a three-digit price as a two digital price As an example: The product with price $126 becomes $1.6 hence one digit skip. This is perhaps the most extraordinary sale till now. Gearbest always tries to impress their customers so, they will add best products in the sale. 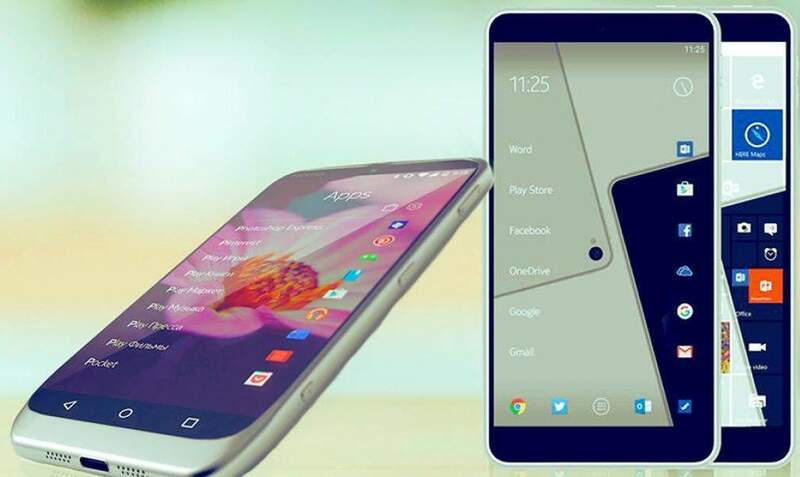 The deals will be available for smartphones, notebooks, watches, appeals, furniture, and other products. In 11.11 sale, if you buy a product more than $60, then you will get one add-on of $1.11. If you buy product cost more than $99, then get add-on if $11.11. By sharing on social media platforms you can avail orders without a penny. In Global Flagship Launch, you can get exclusive products. The lucky winner would be announced every day. Playing The Game to Get Discounts? You can play the games to get gifts & coupons (11/1-11/13). You have to Log in the GB account for playing the game. Every buyer will get three free chances to take the gift box. You can share to in social media for the extra free chance every day. The timing of Luck squared game is Nov 1 at 9:00 UTC- Nov 13 at 02:00 UTC. The buyers will get three free chances, free chances by sharing and win 20 points to get an additional free chance. You can buy a lucky bag to avail great offers. Each bag has impressive gifts which are more than the price.You can get extra gifts under every bag. You cannot see the gift inside the bag before purchasing. You cannot refundable every bag. The flash sale begins at 2017/11/1 17:00:00 (Beijing time) to 2017/11/13. You can know more about some exciting offers in official website. There are also remarkable deals for New buyers. They can get 3$ discount price discount with a marked price. I have already told the details about the cool add-ons. Special deals on Xiaomi products. You can study the complete guide in GearBest. You can share in social media to win maximum 10 points. You have to share your order Gearbest 11.11 main page link and Gearbest official account in some platform mentioned in the image. You can also get free orders with each platform every day. You can also buy in special time to get some special discounts. The first hour at 08:00 (Beijing time ) and second at 24:00 (Beijing time). Each hour includes 8 products and 4 will be traded at half price at 20 units every product.